A precious skin care treatment set that provide the benefits of the collagen on the skin, while complementing it with the anti-aging care through the power of Diamonds. 100% pure collagen sheets helps improve the texture of the skin in addition to revitalize, redensify and deeply hydrate the skin. 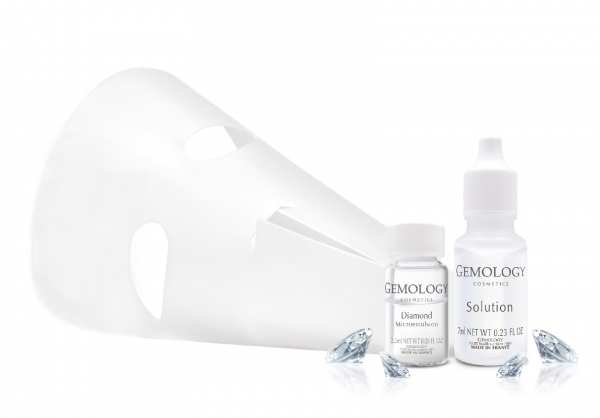 While diamond micro-emulsion stimulated cell renewal and reduce the appearance of fine lines and wrinkles.